Our revolutionary Healthy Hair Tonic is a natural, powerful hair-enhancing formula designed to support healthy hair. 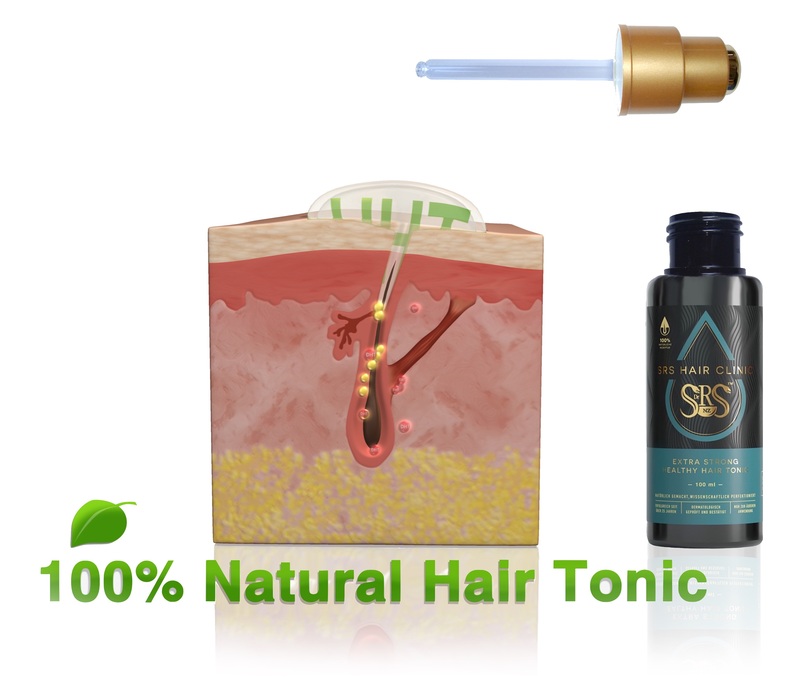 The Healthy Hair Tonic works to nourish and rejuvenate intact hair roots on your scalp. 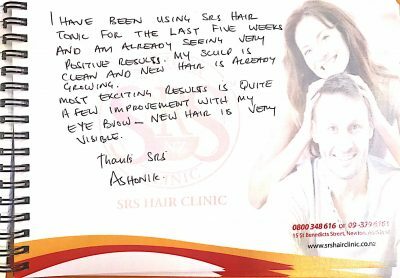 This ground-breaking formula has achieved great success and critical acclaim, particularly throughout Europe, Australia and New Zealand as well as the rest of the world over the past several decades. Made primarily of Himalayan herbs, this 100% natural product is suitable for men, women and children of all hair types and works to improve the overall quality of your hair as well as acting to actively clean and clear your scalp. 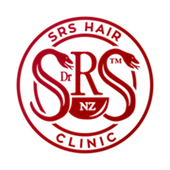 How Does Our Treatment Work? 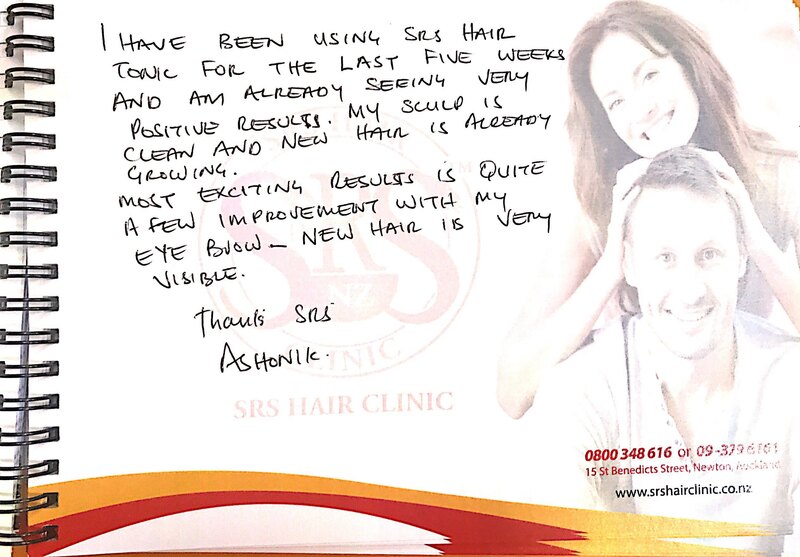 When applied to the scalp, the SRS hair treatment cleans, clears and unblocks hair follicles. Its potent formula works to nourish and rejuvenate the hair roots on your scalp by supporting a healthy hormonal balance on the scalp. It is non-synthetic with zero side-effects and is suitable for use by both men and women. 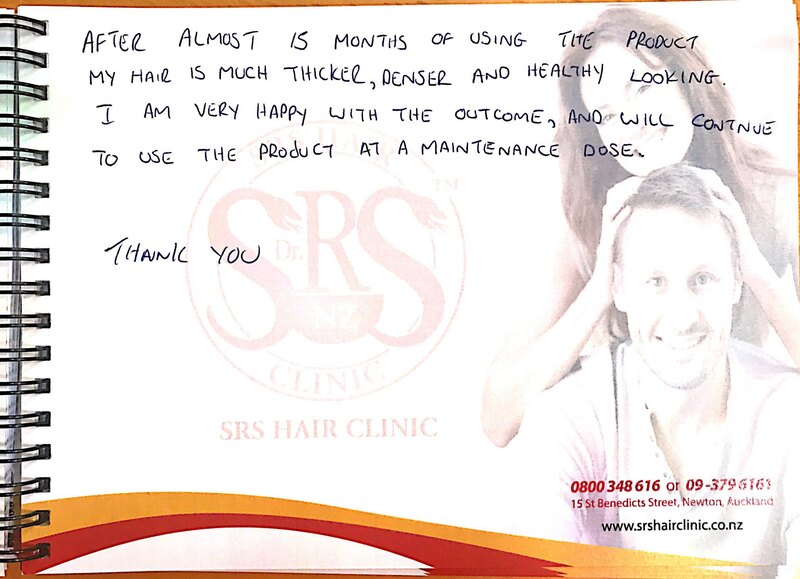 Even if you have been suffering from hair problems for extended periods of time, the SRS hair treatment can help to nourish your hair and optimise the growth conditions of your scalp. Internationally proven and proudly New Zealand made, SRS is free of animal testing and manufactures its hair treatment formula according to the strictest quality control standards. This treatment is a non-oily, non-greasy formula that is undetectable when applied to your scalp. Nobody will know that you are applying anything! This fantastic product is also backed by our unbeatable service. SRS Hair Clinic provides a hair analysis check-up every 3 months following the start of your treatment, where one of our experienced consultants will check your progress and document improvements with reference to photographs taken throughout your treatment. Overall, this revolutionary formula works to provide your hair with a healthy base, which is a clean, clear scalp that is free of oil and dandruff, and creates a natural hormonal balance to support healthy hair condition. Once these conditions are set, healthy hair should simply become inevitable. As the formula is absorbed by the scalp, the hair root receives optimal nourishment, allowing the hair follicles to rejuvenate and produce thicker and stronger hair to create a fuller and healthier head of hair. 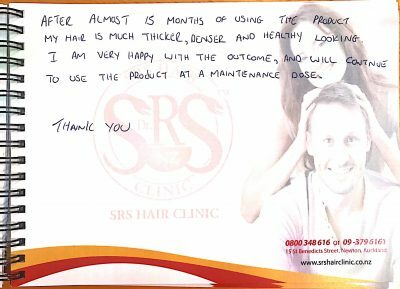 As a 100% natural, topical formula, SRS provides you with the premium solution, which works rapidly to give you natural and beautiful hair with zero side-effects. 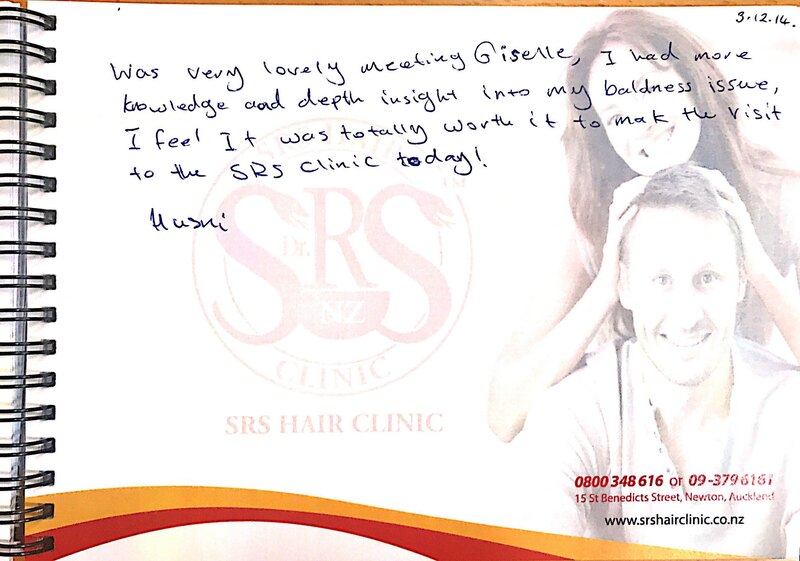 A study undertaken over an 18-month period in Europe on the effects of using the SRS hair formula conﬁrms that more than 80% of clients obtained good to very good results. 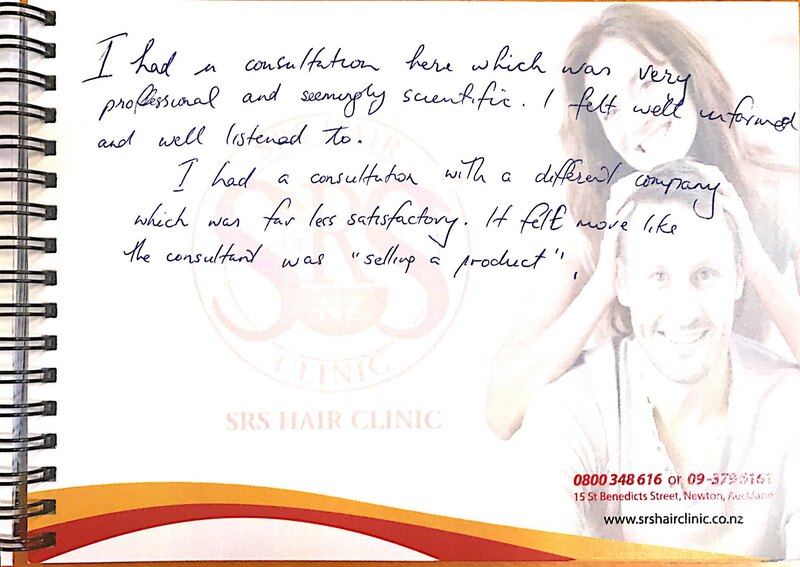 Conducted by Professor Dr. J-L Loescher of Germany during mid-1990 to late 1991, the research studied a random sample of 190 patients chosen from two different branches of the Rupinder Singh Sidhu Ltd Hair Clinic. The study featured 148 men and 42 women. 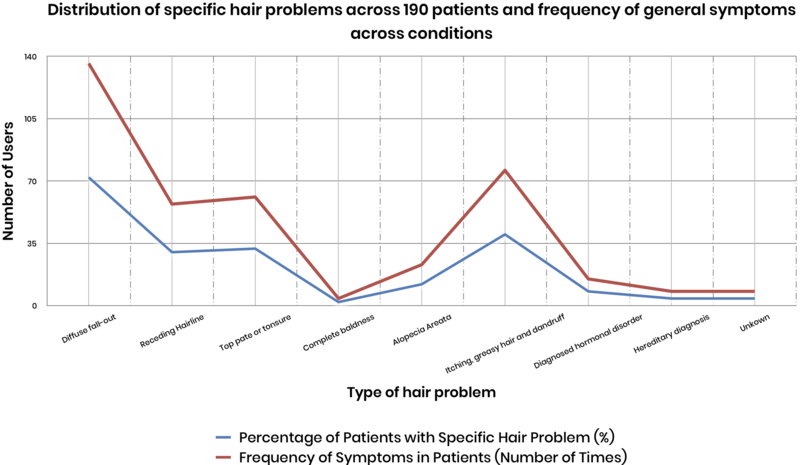 The studyʼs 190 users displayed a total of 388 symptoms of hair damage prior to use of the treatment, although it is important to note that hair damage must be considered on an individual basis and cannot therefore be generalised. 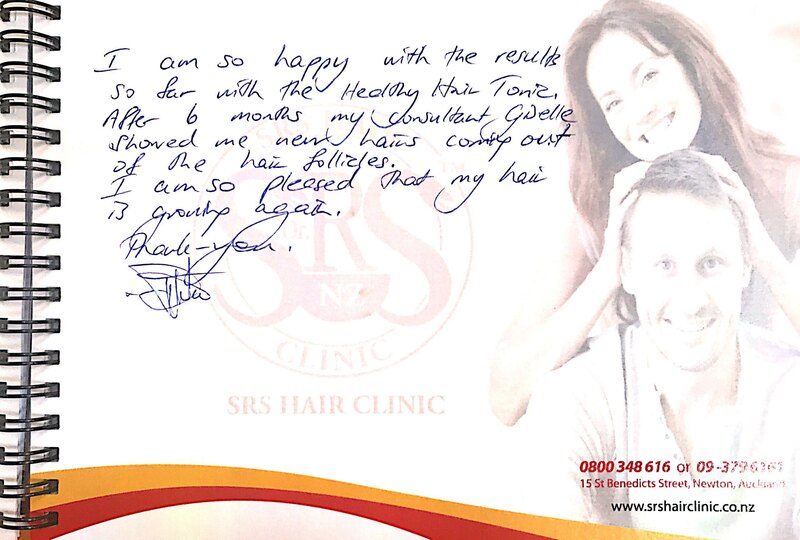 Over 80% of all users of the Healthy Hair Tonic confirmed experiencing good, very good and exceptionally good results. Check out How Soon Will I See Results?